A range of hammers is available - from lump hammers to sledge hammers. If you are using small anchors or small numbers of anchors our range of hammers is just what you need. 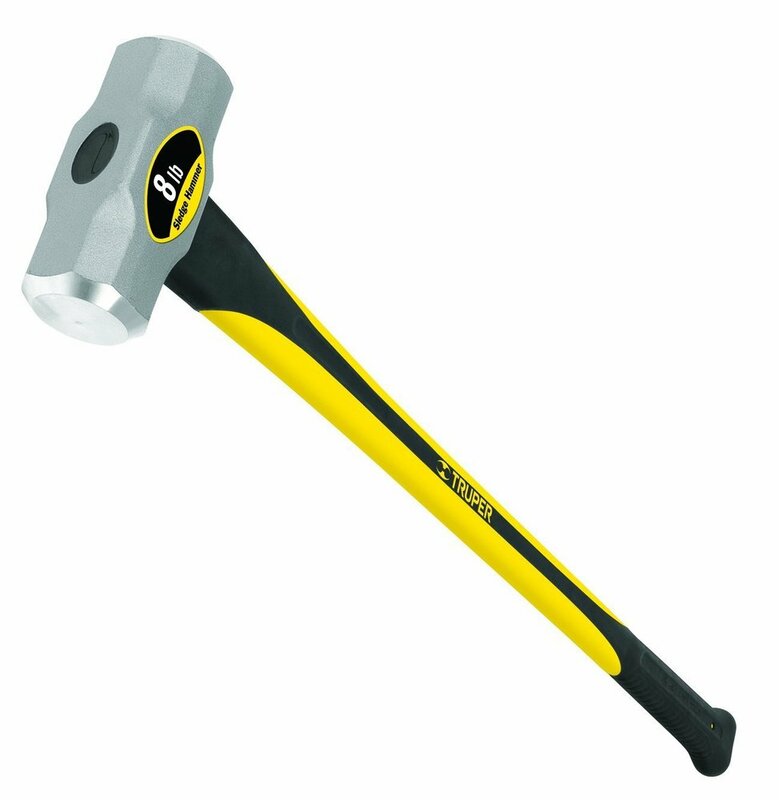 Its simple, small anchors = small hammer, bigger anchors = sledge hammer. If you are installing regularly and large numbers of medium sized anchors our range of power tools will help to make your job quicker and easier.